Those who are well-experienced in planning children’s parties will understand how difficult it can often be to get all of the younger guests feeling included in the celebrations and enjoying the party. With a room full of children with different personalities and levels of confidence, the task of coming up with ways to keep all guests involved and entertained throughout the day, can be a tricky one. If you are doing the children’s party entertainment yourself, when planning the party, think about how you can encourage your child and their friends to play and have fun as a group, and make sure that you organise special ways for all children to partake in the party fun so that everyone leaves having had a great time. With almost endless possibilities, here are a few ways that you can make sure that all children feel included at your child’s birthday party. Rather than simply leaving the children to make their own fun, split the party into sections and spend part of it playing some organised party games. Games like Musical Statues and Pass the Parcel are great at getting all guests involved and having fun together. They are familiar favourites for a good reason – because they rae easy to do and kids love them! That said, they are not games we play ourselves at Froggle Parties, as professional children’s entertainers, as we like to do things that parents can’t do themselves and things that are different for kids. But if you are doing the entertainment yourself, with children that are particularly shy and reluctant to get involved, why not ask them to help you be the game master, or even put them in charge of stopping and starting the music? If you do decide to play Pass the Parcel, include a small prize, such as a fun size bag of sweets or a small toy between each layer of wrapping paper. Also, be selective of when the music stops so that every child gets a prize, and perhaps have the main prize be won by someone who is not the birthday girl or boy, so that no one feels left out. Of course, if going down the route of doing the entertainment yourself, is not for you, then that’s where we come in. 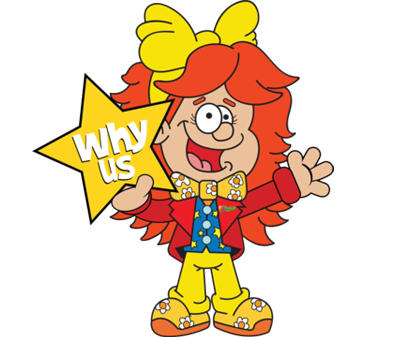 Having a children’s entertainer at your son or daughter’s birthday party is a great way of guaranteeing that all of the young guests are entertained and included in the fun of the day as this is something we do all the time. 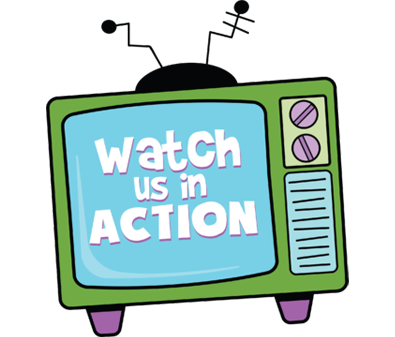 A sit-down show or an interactive entertainment experience instantly includes all of the children. 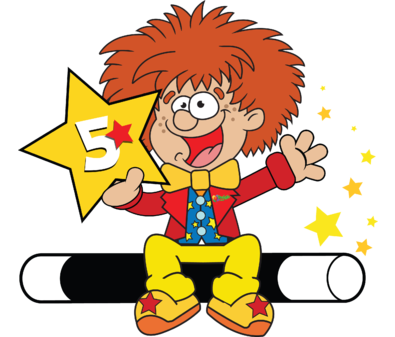 Regardless of what theme, or type of party that you and your child choose, one of our great entertainers will get all children involved with their incredible balloon modelling, amazing magic tricks, and hilarious puppet shows, comedy, and other brilliant party activities. If the traditional mix of entertainment isn’t for you, or you’ve seen loads of parties like that before already, then we’ve also recently introduced science parties that are tailored to different age groups which are filled with interactive, learning scientific fun, which is a perfect way to get all guests involved as our very own Professor Froggle will get kids involved in Froggle Lab experiments and some lively Science games and dancing. Making sure that every child leaves with a party bag is a great final way to include all the guests at your child’s birthday. Saying thank you and goodbye to all of the guests at the party is important as it not only makes children feel that they were a part of the day, but also helps guests remember how much fun they had during the party. 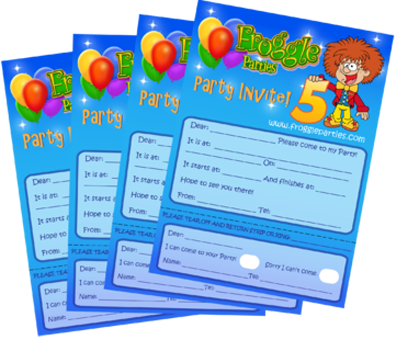 At Froggle Parties we have a wide range of children’s entertainment as well as party bags. Our entertainers include all of the children and provide huge amounts of fun for your party. If you’re interested in booking one of our party packages or have any questions about what we do, please visit our contact page today and get in touch.